Driving through Bergen deserves having a vehicle that’s packed with the luxury, amenities, technology, and power you crave. 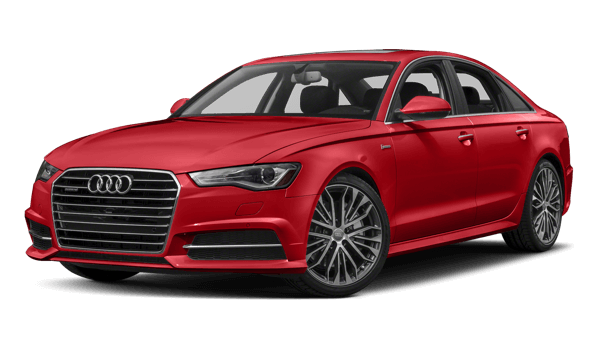 For many drivers, this means looking at the notorious 2018 Jaguar XF and the 2018 Audi A6. Both vehicles are top in their class and exceed expectations for all who drive them, but they’re not the same vehicle. In fact, the Jaguar XF model offers enhanced technology and more space compared to the Audi, making it the desired choice. Every Jaguar model was built with technology in mind. From keeping you safe on the Mahwah roads, to keeping you entertained, the Jaguar XF defeats the Audi A6 in the technology department for a variety of reasons. 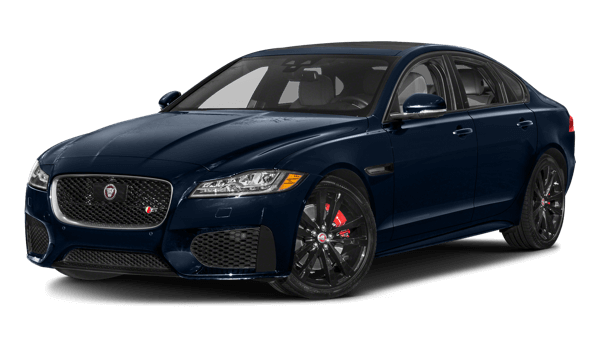 Saddle River drivers want more from their luxury vehicle than just fine finishes and elaborate innovation—they want it to be practical, and that’s what the Jaguar XF offers over the Audi A6. Comparing the 2018 Jaguar XF vs the 2018 Audi A6 may seem like your results won’t be much different, but they are. The Jaguar XF model provides more technology and space for an easier ride, and all Englewood drivers can appreciate it. 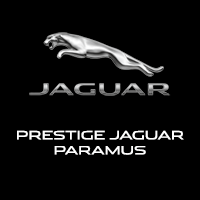 Visit Jaguar Paramus today at 405 NJ-17 in Paramus, NJ to see our inventory, or contact us at (844) 336-0190 to learn more about our current specials.